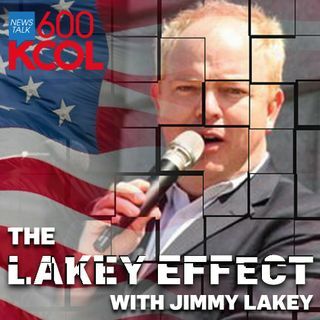 jimmy Lakey talks about Cory Booker throwing his name in the hat for a Presidential run in 2020. He also talks about Cory Gardner and the challengers he could be facing for his seat in 2020. Jimmy also talks how Michael Bloomberg will be involved in Colorado Politics.